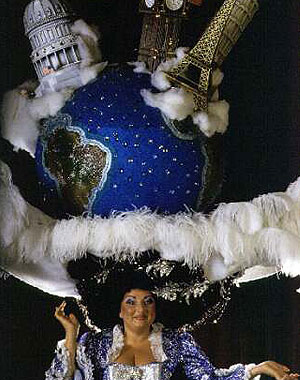 the two times I’ve attended Beach Blanket Babylon in San Francisco. 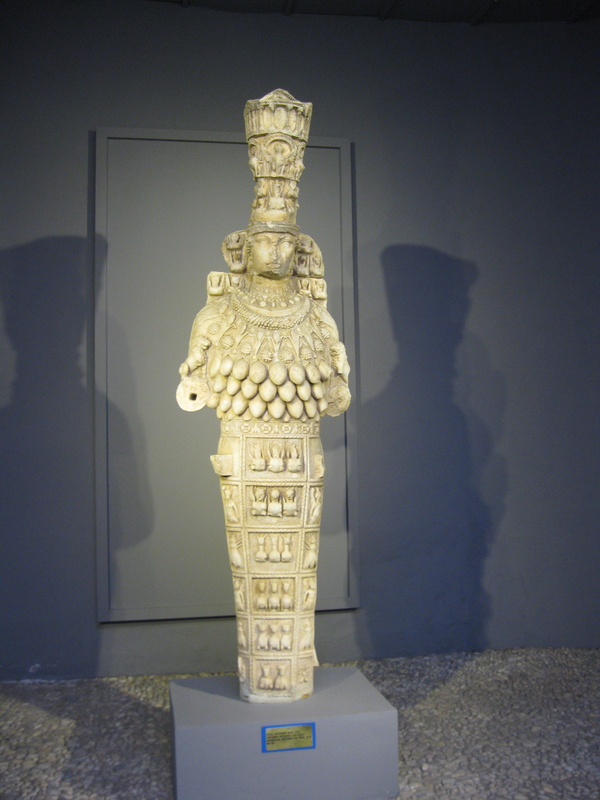 I mean, let’s face it, Artemis is wearing her temple on her head. once one of the Seven Wonders of the World. 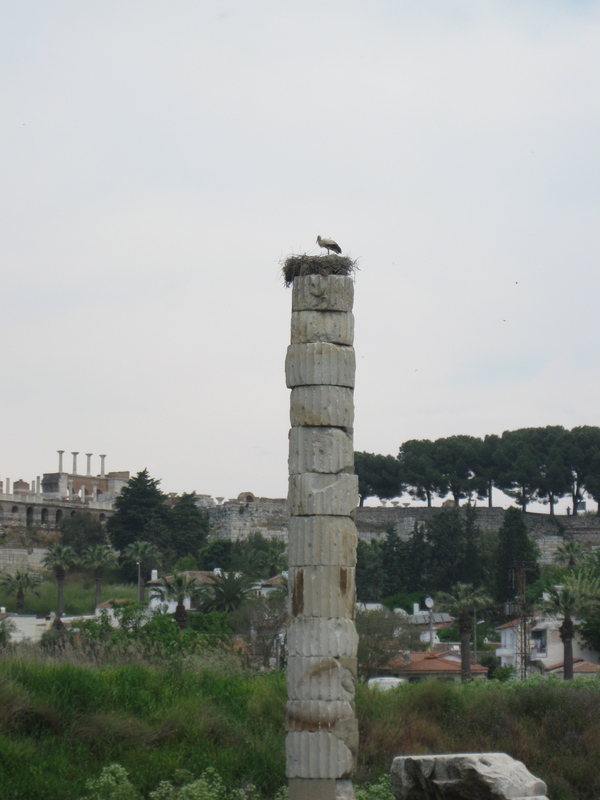 Now it’s one column with a stork’s nest on the top. There is definitely a “look on my works ye mighty and despair” feel at first sight, especially when you go directly there after seeing the model of the actual temple in the museum. But Artemis Herself is marvelous. They haven’t decided yet what all those doohickeys hanging around her waist are, breasts or testicles or maybe fruit of some kind. But in this place at that time Artemis was all about fertility, so maybe all of the above.